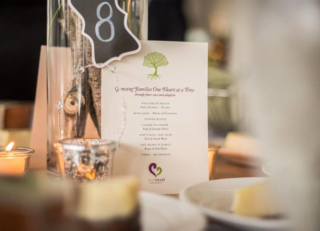 One Heart has events for donors of the ministry and for One Heart families throughout the year. To view our upcoming events and register please visit NEWS. Once you have attended the basic state required training at One Heart you are forever a One Heart family! Join the fun and celebrate how God is creating families! There are many ways to support the ministry and invite others to learn about the mission of One Heart. Family events are times for families to connect with one another and for children from like minded families to have fun in a safe and loving environment. 160 School Backpacks full of supplies delivered to 55 families! 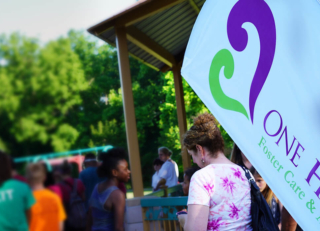 "Our family has attended the One Heart Picnic and Christmas Open House every year. The kids love seeing other children that are just like themselves in adopted loving families. Attending these events helps them feel like they belong to a unique club."